AKKONDesk operates with DIN G-Code. DIN G-Code is a unique language that was especially developed for controlling CNC machines. Usually control commands are saved in text files and will be interpreted by a CNC controller. Based on that information the CNC controller create the control siganls for the motors, cooling system, milling spindle etc. Altough CNC easy CNC programs can be programmed manually today there is a wide spectrum of software availabe that creates G-Code. Based on CAD (Computer Aided Drawing) modles a CAM (Computer Aided Manufacturing) software calculates the G-Code that will be used by the CNC controller. Figure 3 shows the process from the virtual to the physical model. A CAD model represents the geometry and properties e.g. used materials in a computer readale format. Well known professional vector oriented CAM programs are e.g. AUTOCAD, EUCLID, CATIA or PRO-ENGINEER. But there is also a wide rage of vector oriented graphics programs like e.g. Corel Draw that can also be used for creating 2D, 2-1/2D and 3D models. Most of the programs have som exporting filters that can save the models in DXF or HPGL format. Based on the CADmodel the CAM software converts geometrical an dmaterial data of the CAD model to the cutting path and control command for the cooling system, vacuum clearner, milling spindle or milling feed. Based on CAM model the CNC processor generates signals for controlling the machine hardware. As direct access and also real time procssing to computer periphery is limited under MS Windows XP™ AKKON CNC works on the client server principle. All tasks, that requires user input can be done over AKKON Desk (client) under MS Windwos. AKKON Desk is connected over USB or a serial connection to the AKKON USB controller and sends control commands. The AKKON USB controller generates control signals for the machine hardware. 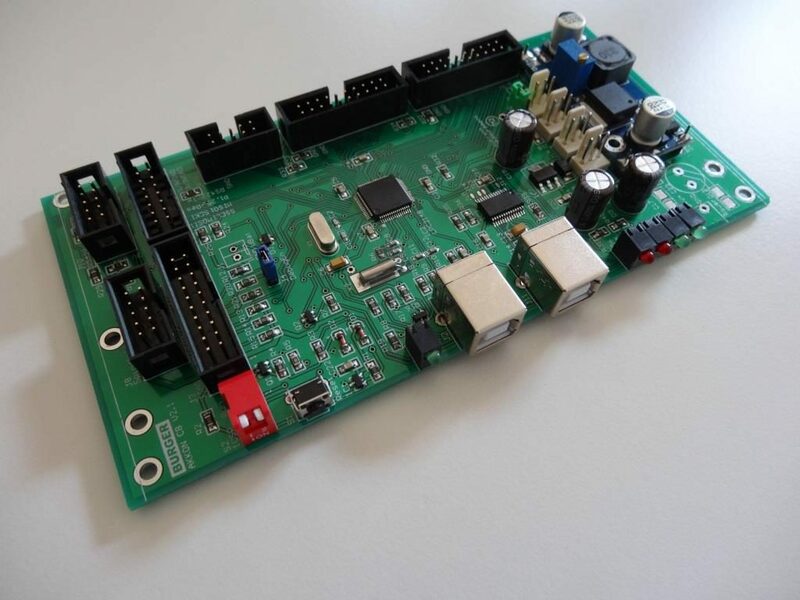 Figure 4 shows a screen shot of the two different AKKON Controllers Boards. AKKON supports most of the G- and M-Codes that are necessary for producing 2-1/2D geometries. Figure 5 outlines an overview of the most important supported G- and M-Codes.